Congratulations on your new home! 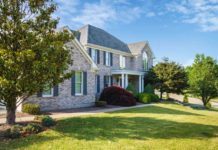 One of the things the agent may not tell you is that regardless of how much you spend on purchase you would still have to make some repairs and adjustment for the house to fit your desires. Of course, always beckoning on a contractor for every small repair would add to your expenses. There are some of these maintenances you can handle your own, all you need are the right tools. Before you exhaust all your money on the furniture and other interior decoration, you should consider getting a large tool chest. 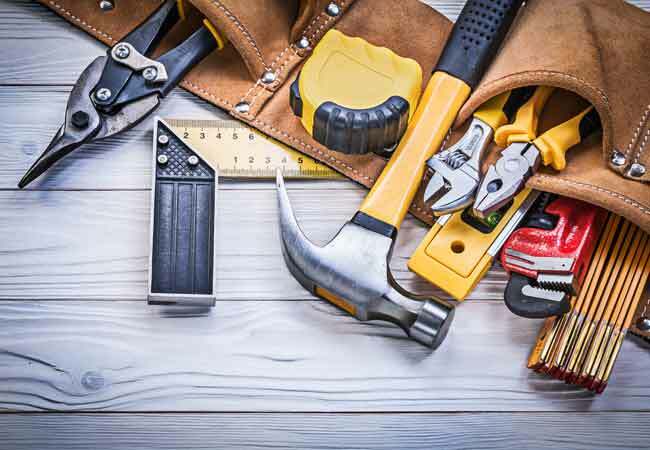 Whether you are already a DIY enthusiast or you are just starting, there are some tools you need to as get necessary additions to your toolbox if you have to survive homeownership successfully. For those situations where you to tighten the cabinet hardware or fix a light switch the first tool you need to make these repairs is a screwdriver. The beauty of this tool is that you can get a four in one screwdriver that can carry out almost all the required tasks. Manual Screwdrivers are convenient; they make it easy to reach into some tight spaces without damaging your screws. The hammer is one of the most relevant multifunctional equipment you can have in a toolbox. You would need it for when your repairs require driving or removing nails, ripping out a wall, and prying wood loose. When making a hammer choice, select one with a synthetic handle as wood tend to break after a while. Some of our maintenances involve hanging curtain rods, hanging pictures, or putting furniture together for a shelf – This is where the cordless drill comes in. And since the screwdriver along cannot get these jobs done, the cordless drill would remain a handy all the time. 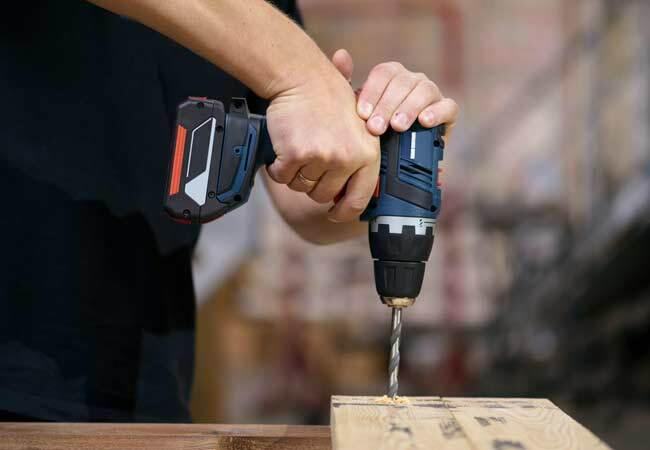 You can decide to get a spare battery alongside your tool, so your work does not get interrupted. Another indispensable item in any toolbox is the tape measure. Tape measures are useful for almost every DIY projects, from checking if there is enough space to place your furniture to ensuring accuracy for tougher projects. Tape measures come in different length, but the perfect length is the 25 footer. The plier functions not only to cut wires and small nails but also to bend, shape or strip wires. This tool can be used to create an extra grip when you are loosening or tightening nuts on furniture. You cannot resist the usefulness of the ladder when you need to make some decoration, for example, putting up a Christmas tree. 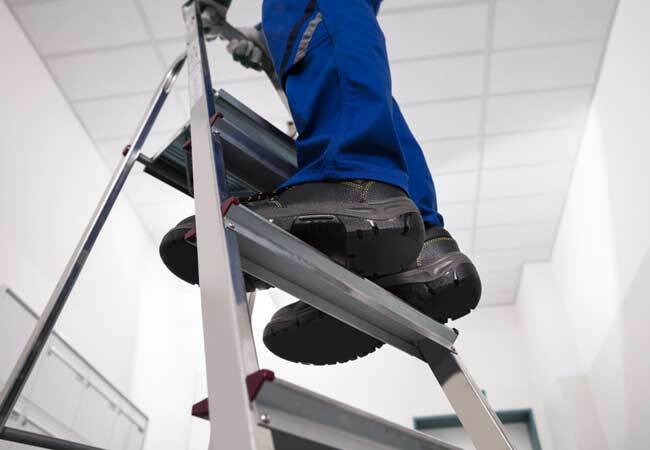 The ladder can be used to safely reach certain heights and depths for both indoor and outdoor activities, including changing light bulbs, trimming the garden hedge and cleaning gutters. No tool would be more useful than a flashlight while you are trying to make repairs electrical repairs in dark places like your basement. For the times when there is a power cut, or you need to retrieve some items that have fallen behind the furniture or washing machine, you need an external light source. Duct tape is an essential tool for quick fixes of torn tarps, broken buckets and a lot more. It is strong, adaptive and valuable for making quick repairs around the house. These tapes are made to be water resistant, extremely sticky and one of the key items for the home emergency kit. Sometimes eyeballing is not the best option, you need a leveler. Your interior designing may involve putting up shelves or hanging painting and organizing them such them they are in a perfectly horizontal or vertical is crucial. No one wants to hang a crooked picture or have their shelves sliding off. The leveler is also good for making straight lines on surfaces to guide screws and nails. For most of the nuts and pipe joint in your home, you need the crescent spanner. It has an adjustable head to fit nut and pipe joints for the times you intend to retrieve your items that have fallen down the drain. Apart from undoing the U-bends under the sink, you can also use it to fix your child’s bicycle. All the DIY projects involving hammers or a power tool should not be carried out without wearing safety glasses. You should wear safety glasses or goggles when you want to mix any form of chemicals. The putty knives are flexible metal tools you can use for your painting task to scrape away old layering of paints or spread the spackle to cover up the scratches and holes on your wall. The scrapers would also be useful if you have to pull of gluey materials from the wall or tiles. A multimeter is an electrical testing device. 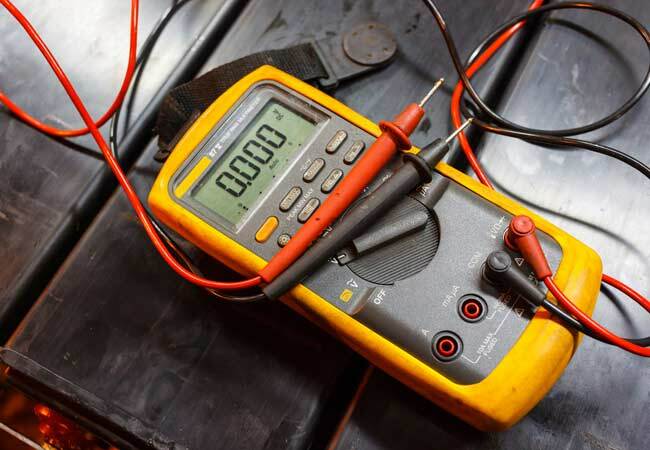 Imagine situations where your electrical outlet or a household appliance, like your refrigerator, stops working, the first action you make is to take a test with your multimeter and determine the fault. Asides from your household appliances, the multimeter can be used to check out the electrical glitches from your car. Instead of spending money on hiring a plumber every time you are faced with a clogged toilet or sink, why not roll up your sleeves, wear a glove and fix the plumbing issues with a plunger. 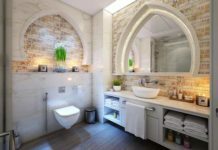 The plunger is the quickest remedy to common plumbing issues, but then it is advisable to get two, one for your sink and the other for the toilet. The value of the utility knife for almost all DIY projects cannot be ignored. 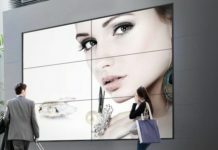 It is always better to have one, they are useful for most of the tasks, from cutting plastic sheets to trimming edges of carpets of opening boxes. All these tools may not be so essential, but they are investments on their own and very useful in tackling almost all minor repairs at home. The next time you have issues like a leaking pipe, a wobbly chair leg, or you want to hang some pictures, all you do is get your toolbox, roll up your sleeve and fix it.